This week is a wild rush of emotions for the Videogame BANG! crew. We start by talking about the California Wildfires and the impact it’s having in our home of Northern California. 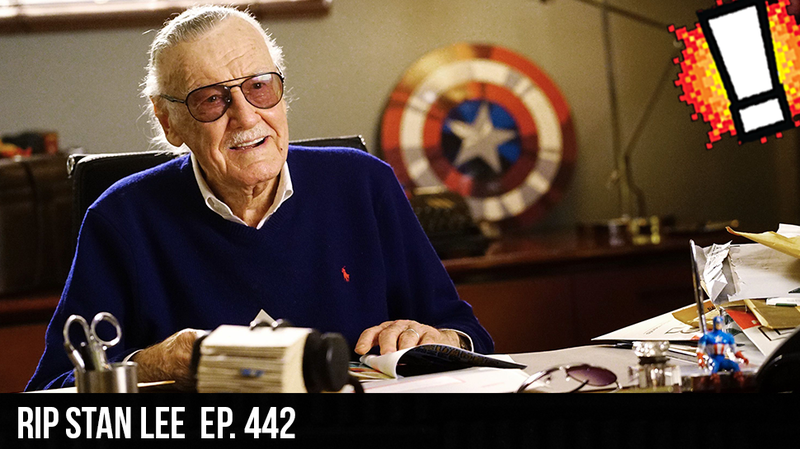 We also talk about the passing of Stan Lee and the profound impact he’s had on our culture. We were about to end the show early, but the Podcast gods had other plans… The show must go on! Emma tells the news and Cory got his first iPhone!